Featuring a spectacular 3000 individual pocket springs. 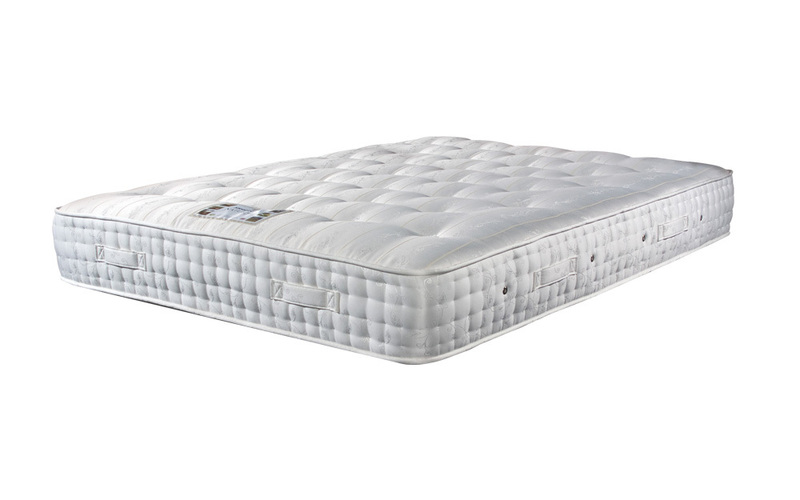 The Westminster 3000 is filled with natural materials such as wool, cotton and silk to provide luxurious comfort. Topped with a premium Belgian damask cover, this mattress is one of a kind when it comes to quality and style.